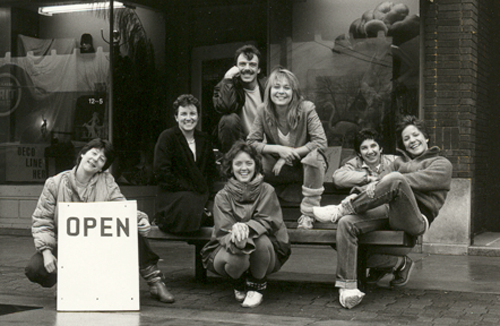 A blog post dedicated to Fort Wayne Dance Collective’s 40th Anniversary! What do you say about an organization that supports everyone, no matter their age, ability, or race, in their efforts to create? What do you say about an organization that strives for excellence every day? What do you say about an organization that promotes wellness from the inside out? It is impossible to cover the history and emotions of the past four decades, but here are a few sentiments from the beautiful voices of the FWDC family. Please join us for our upcoming celebration! RSVP today!